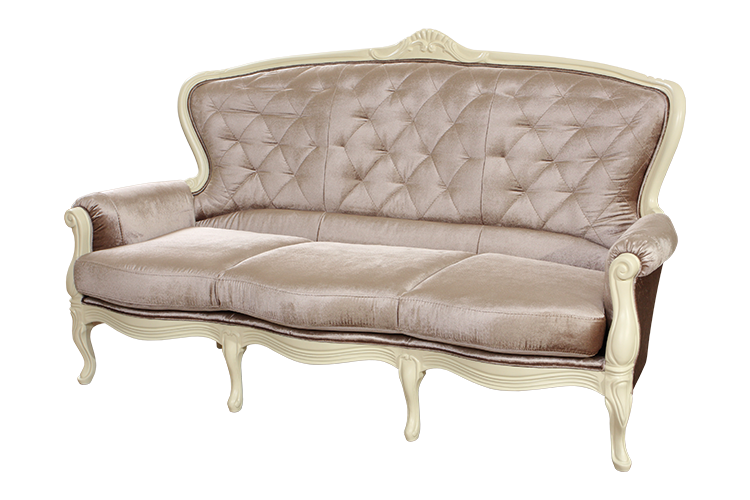 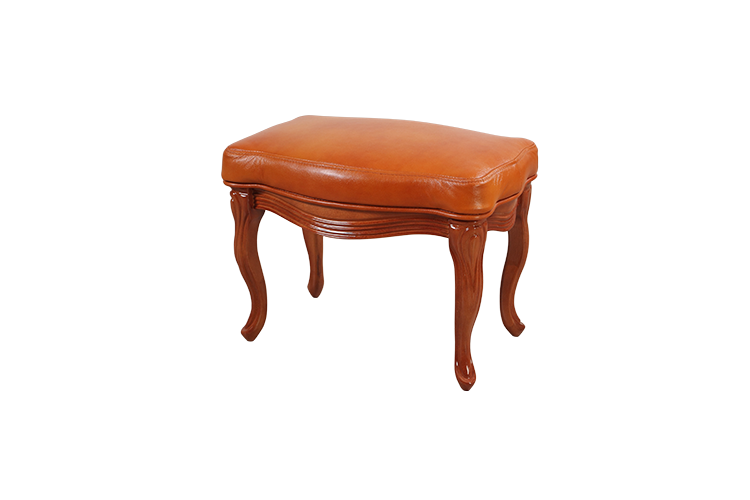 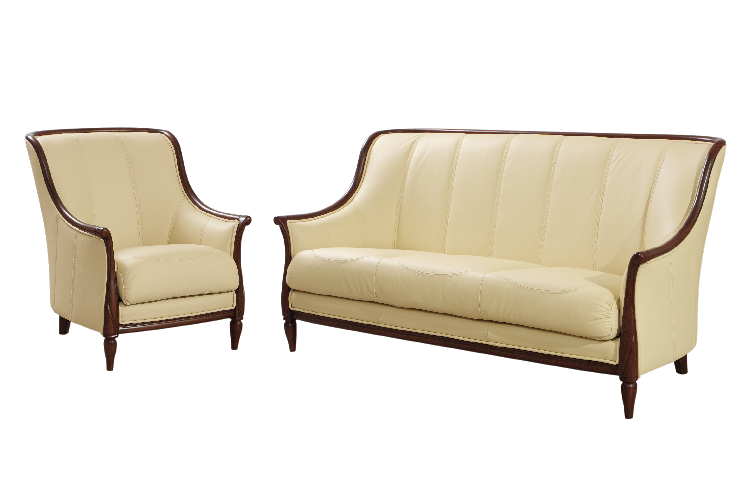 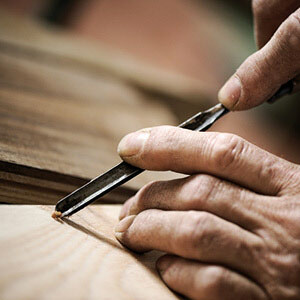 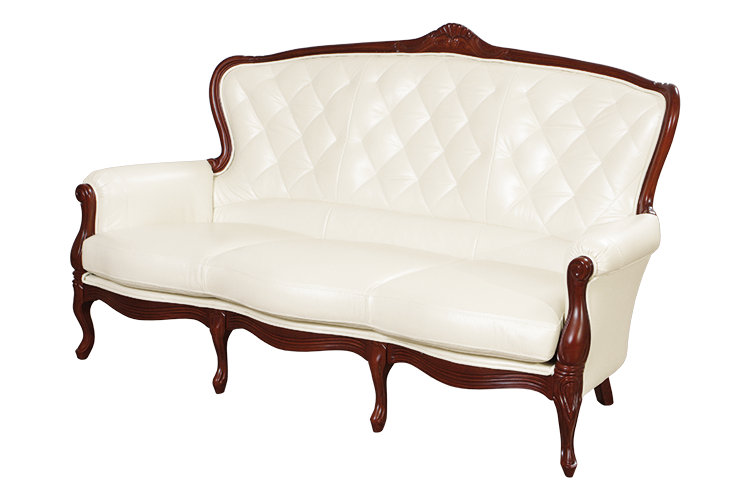 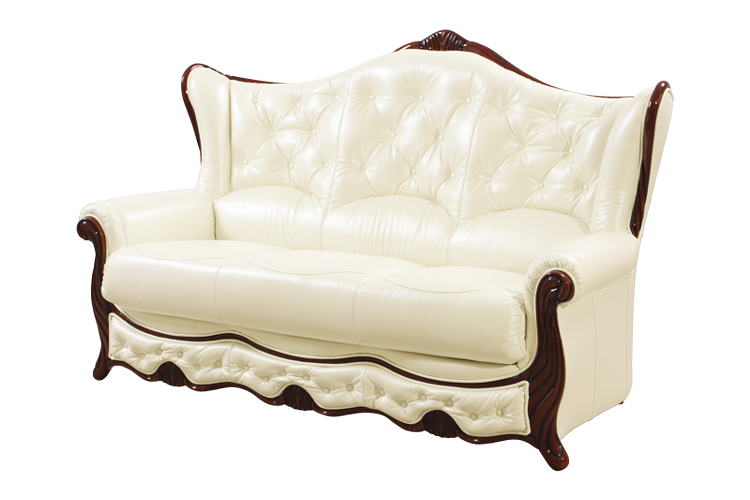 Our furniture have been on on the market for over 25 years, their timeless elegance emphasizes high quality. 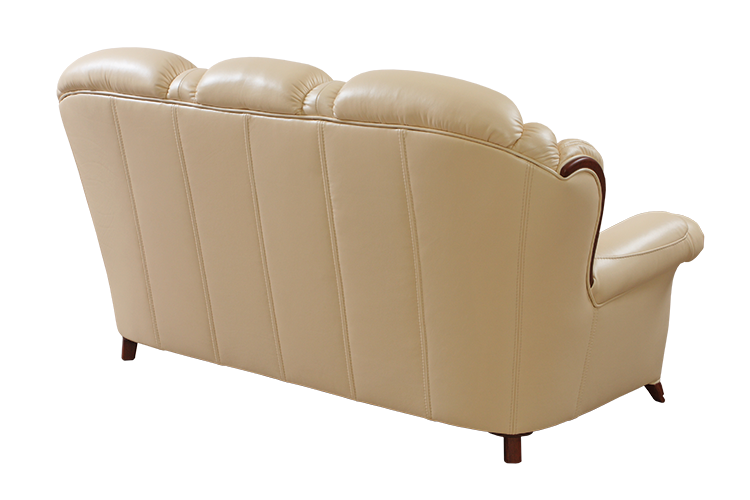 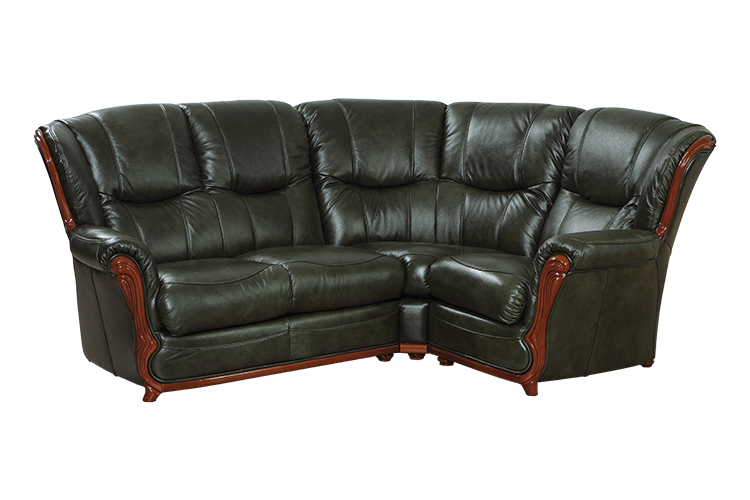 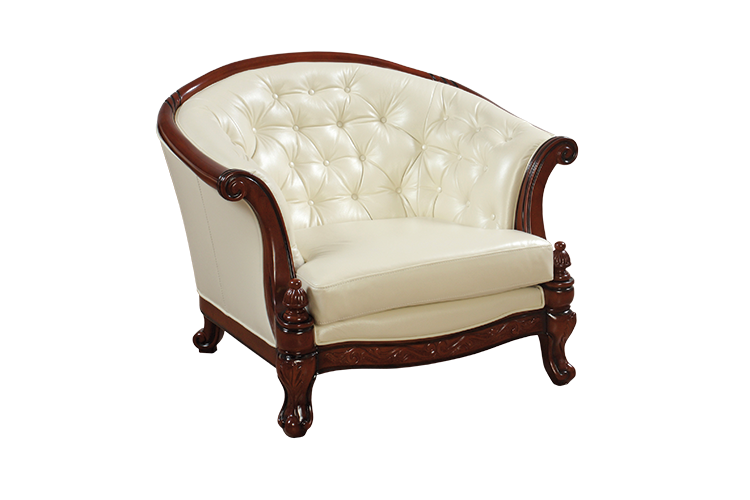 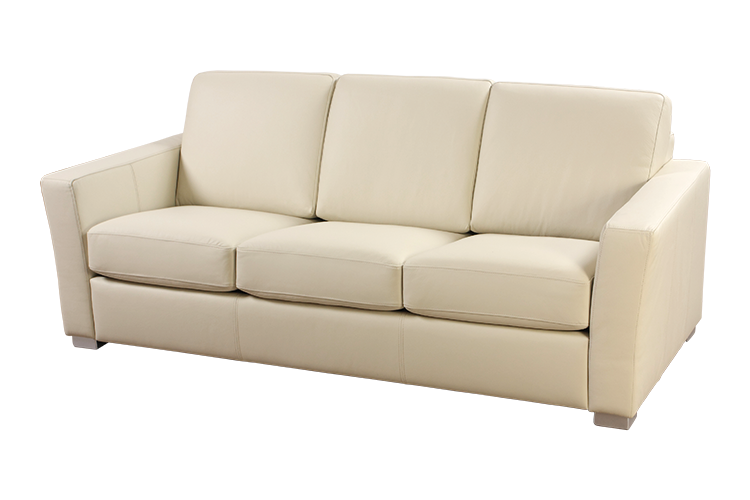 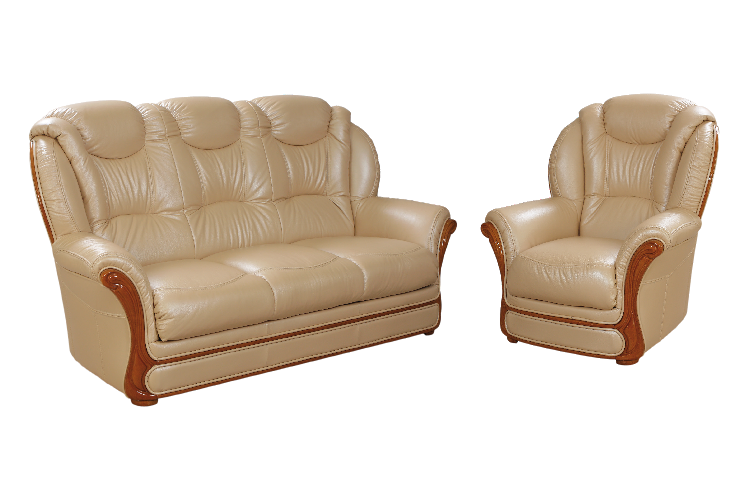 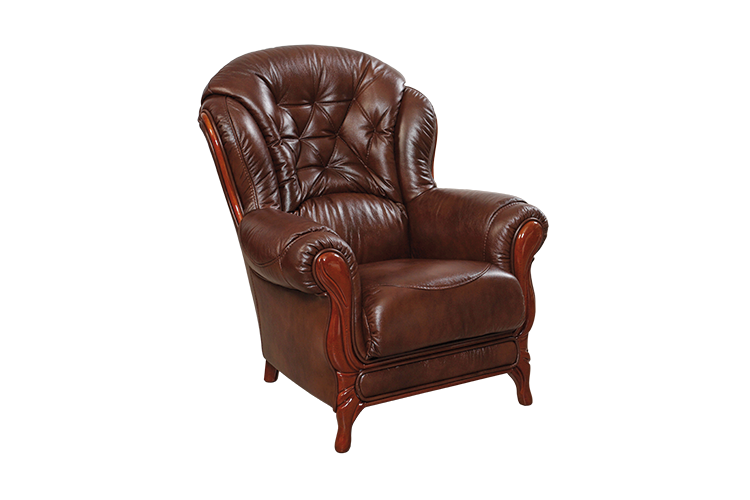 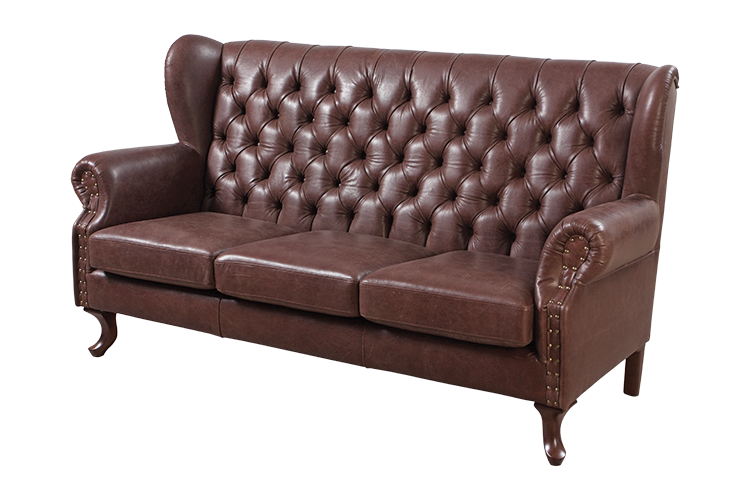 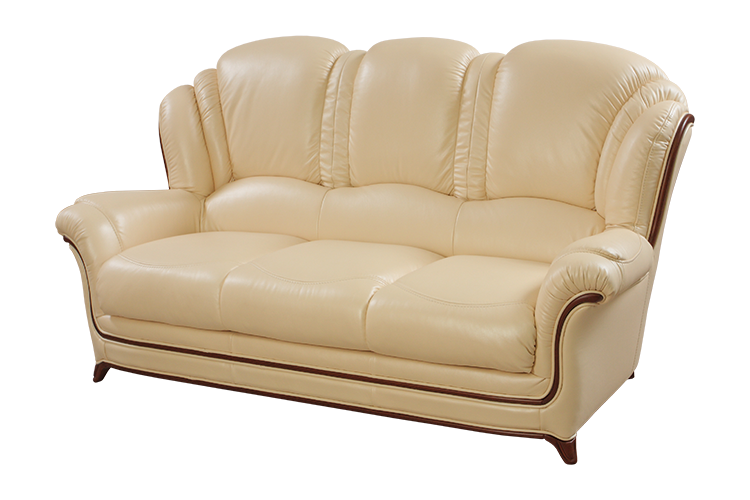 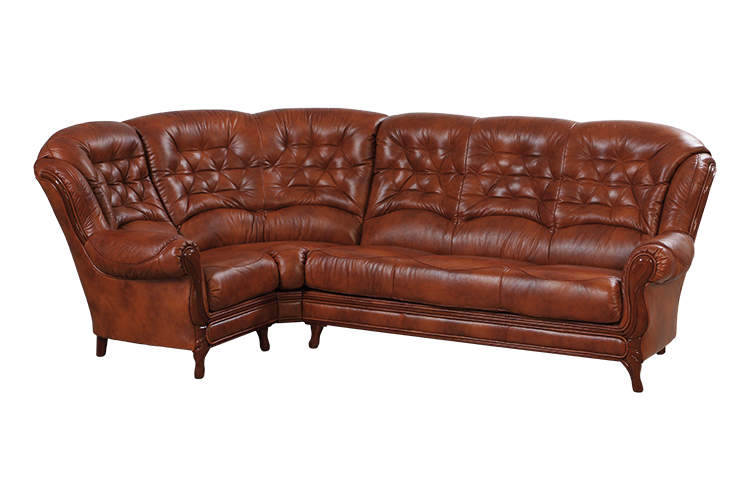 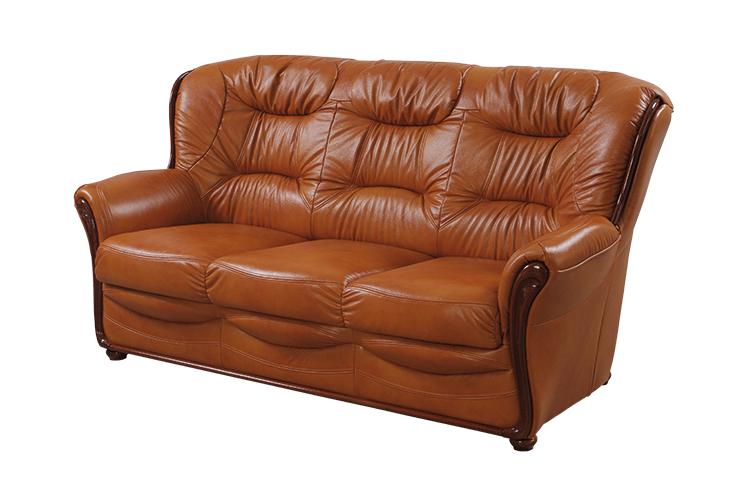 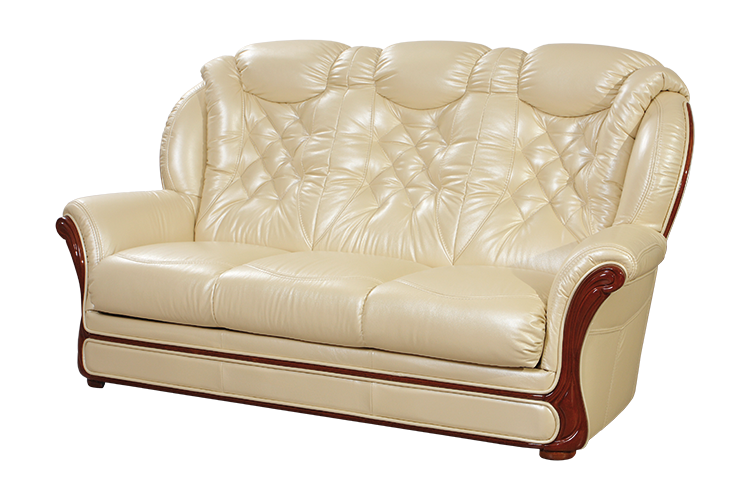 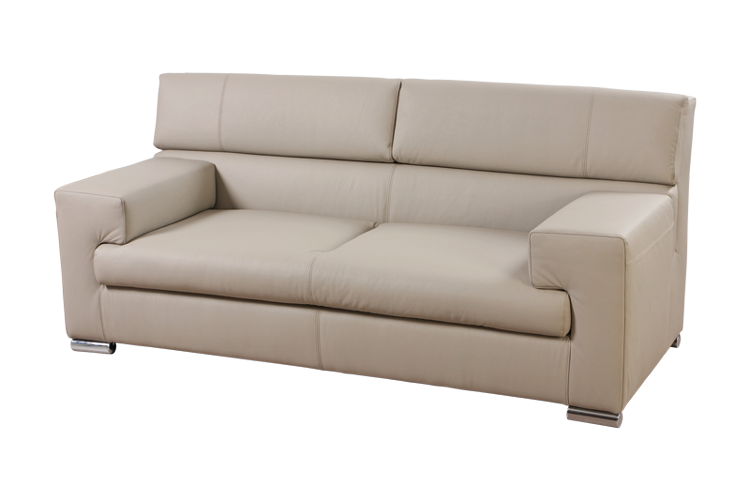 Stylish and modern sofas and armchairs are made of natural materials such as ﬁne wood species and excellent leather. 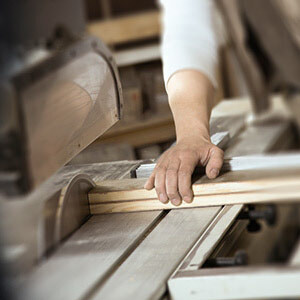 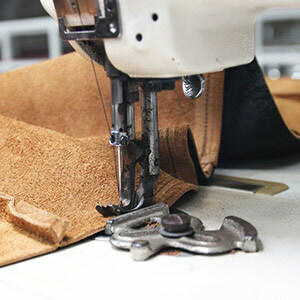 The reputation of the company conﬁrms an ISO 9001 certiﬁcate.